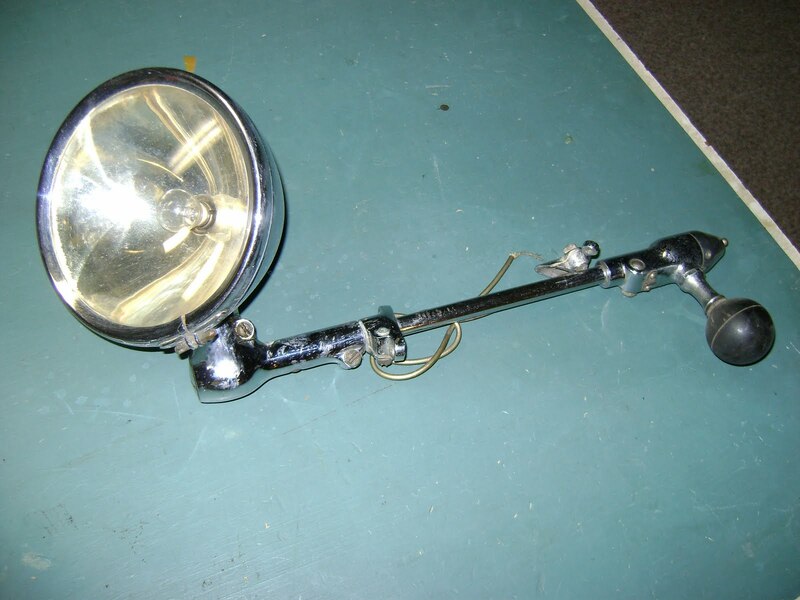 1930's GM police car spotlight (sportlight). Hard to find because it's made by GM. Purchased at auction for $30 and sold for $190.